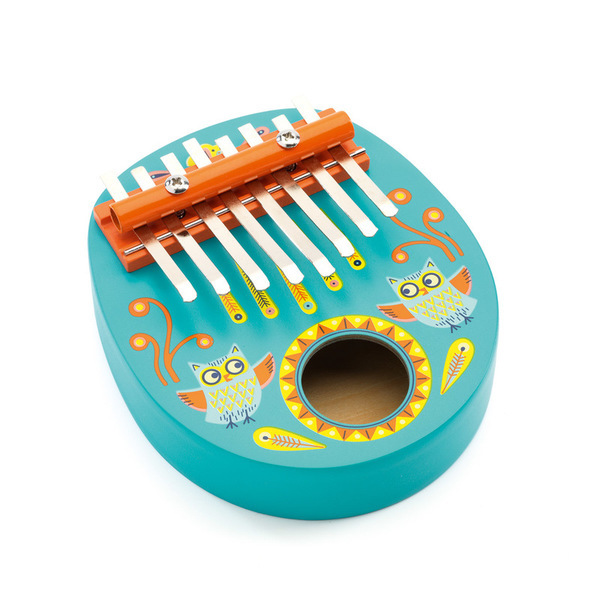 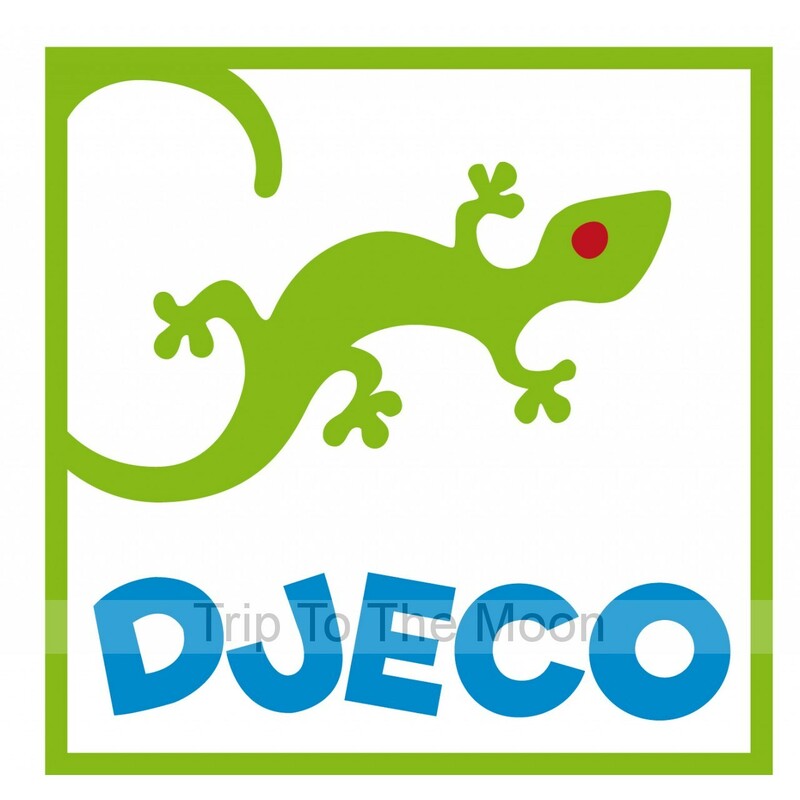 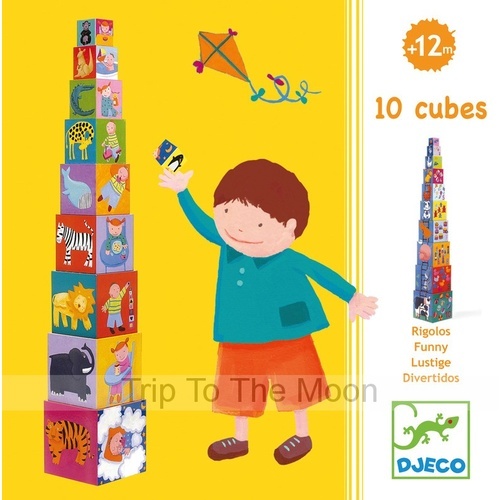 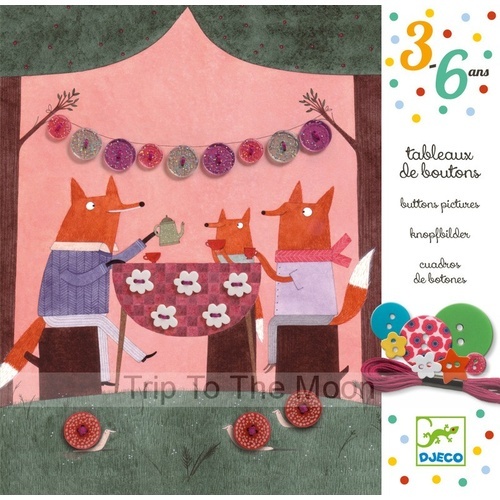 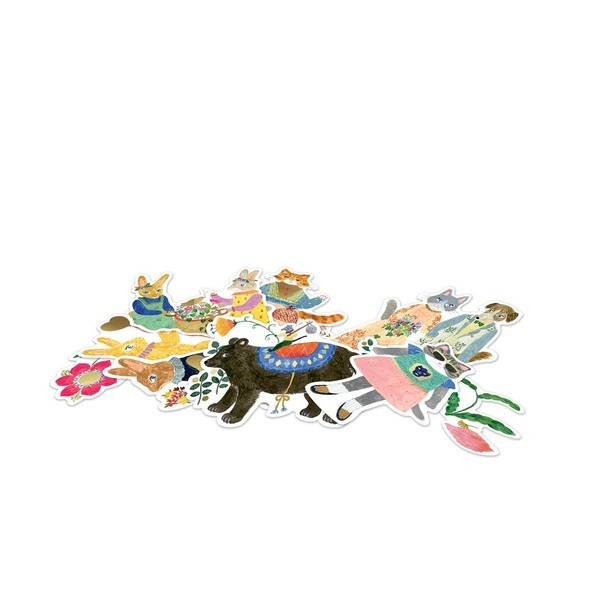 This brightly coloured Djeco Crearoule Activity Train complete with wooden blocks and little animal blocks will engage and delight any toddler. 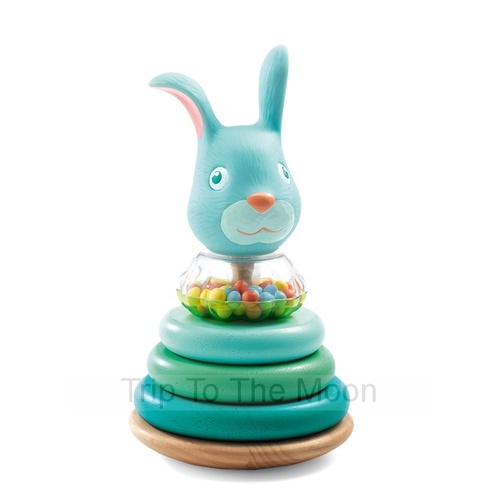 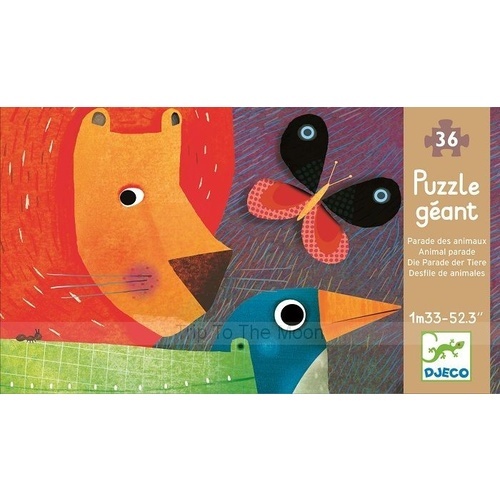 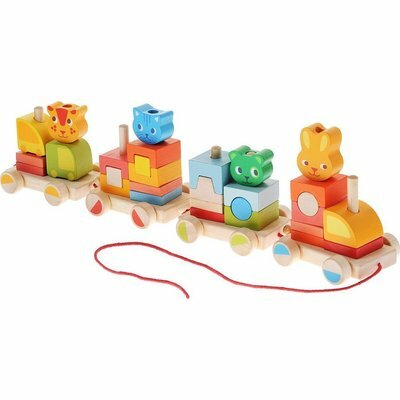 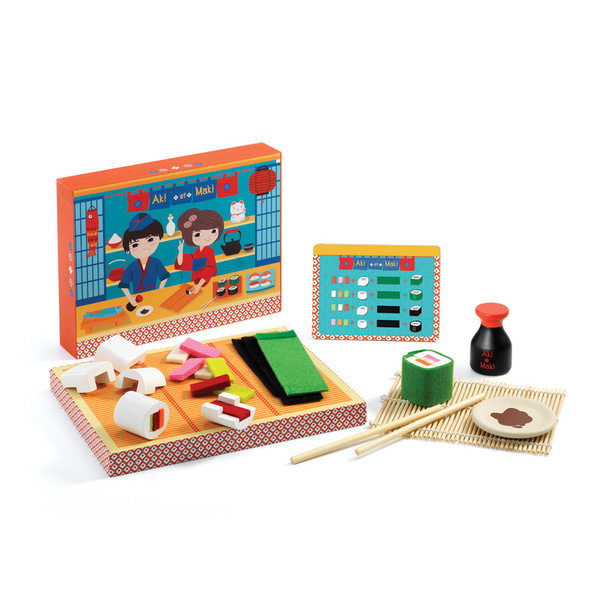 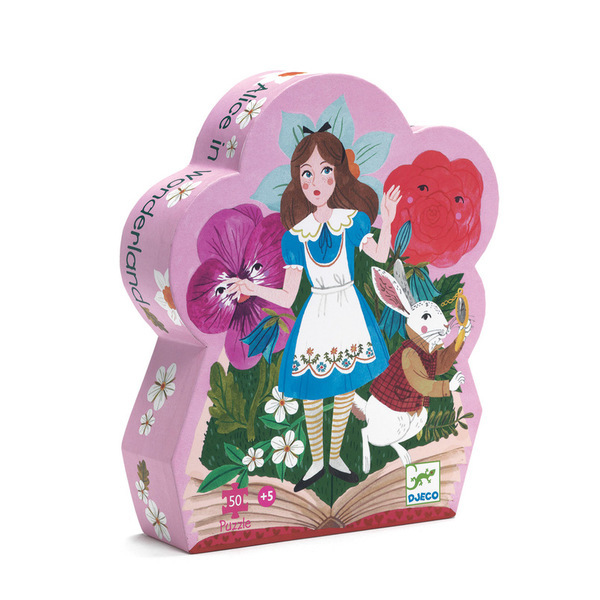 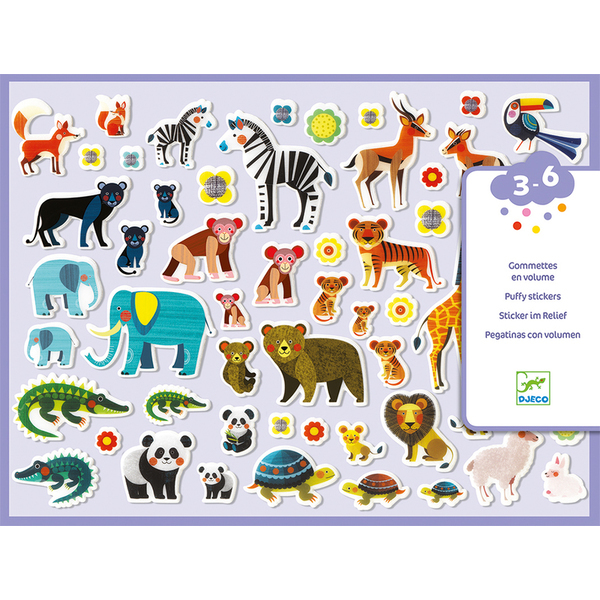 The brightly coloured wooden pieces can be used to construct a great pull along wooden train complete with animal characters. 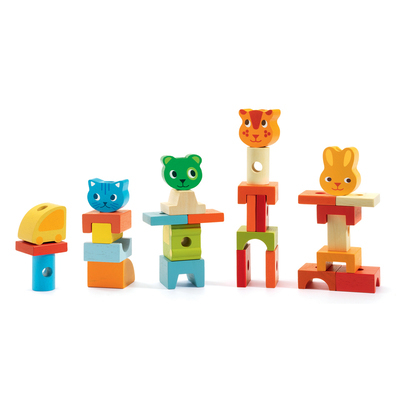 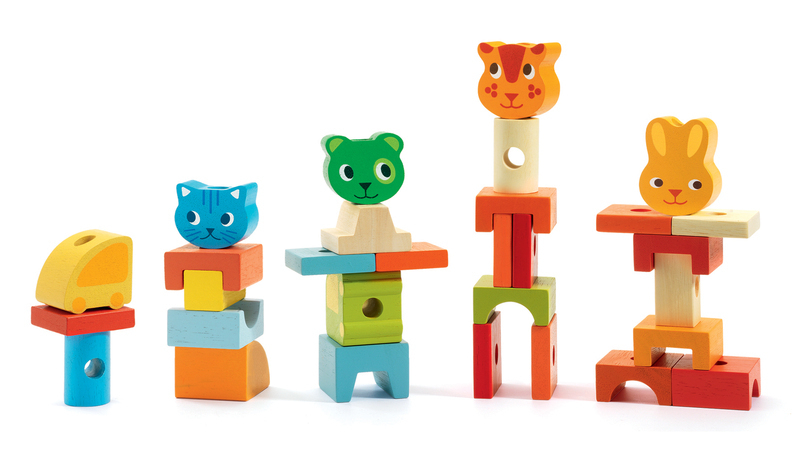 With 34 wooden pieces in the set children can stack and assemble the blocks into lots of different pull-along trains.